9. Yuan He, Djoke Hendriks, et al. 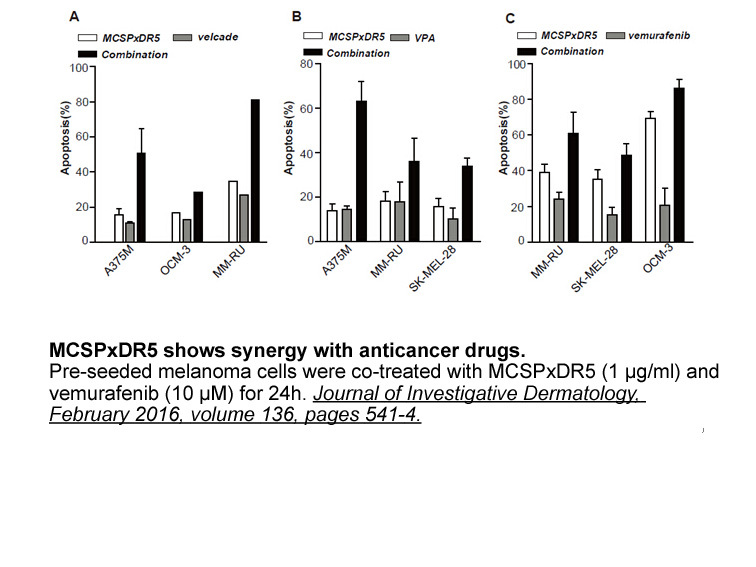 "Melanoma-directed activation of apoptosis using a novel bispecific antibody directed at MCSP and TRAIL receptor 2/Death Receptor 5." Journal of Investigative Dermatology,February 2016, volume 136, pages 541-4. Yang H, Higgins B, Kolinsky K, et al. 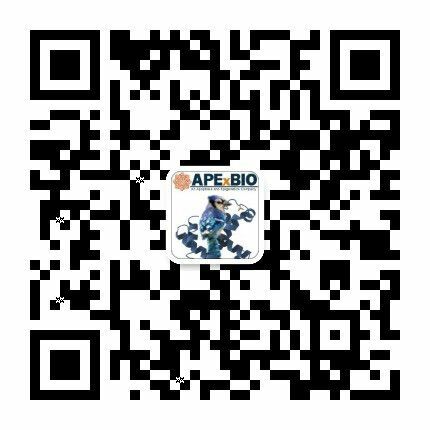 RG7204 (PLX4032), a selective BRAFV600E inhibitor, displays potent antitumor activity in preclinical melanoma models[J]. Cancer research, 2010, 70(13): 5518-5527. 1. 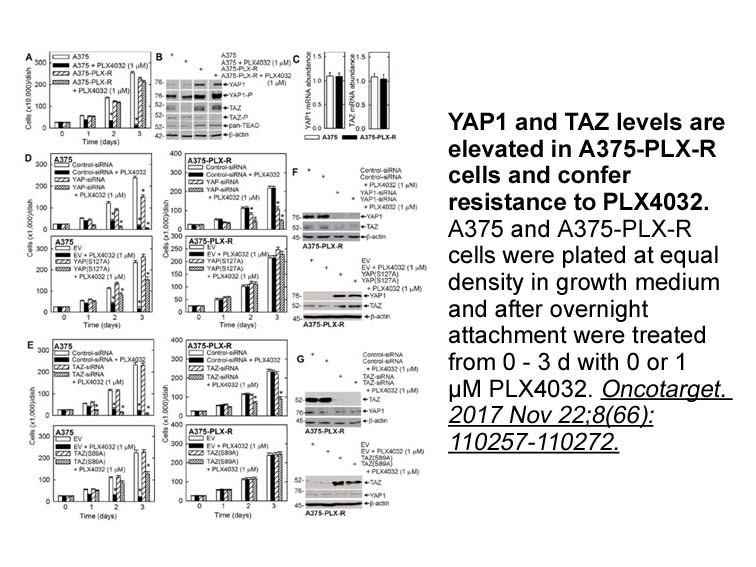 Impact of P-glycoprotein (ABCB1) and breast cancer resistance protein (ABCG2) on the brain distribution of a novel BRAF inhibitor: vemurafenib (PLX4032). J Pharmacol Exp Ther. 2012 Jul;342(1):33-40. doi: 10.1124/jpet.112.192195. Epub 2012 Mar 27. Vemurafenib is a BRAF inhibitor that has been approved by FDA for the treatment of metastatic melanoma patients with a BRAF(V600E) mutation. 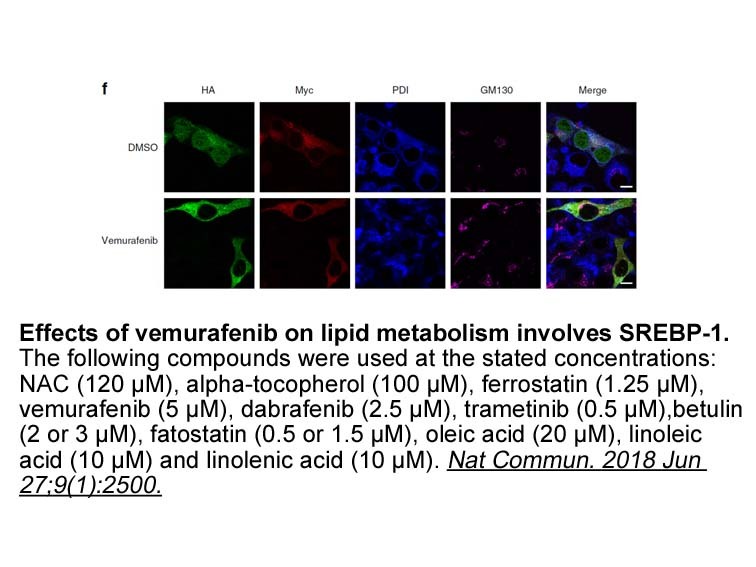 Active efflux by P-gp and BCRP significantly restricted the brain distribution of vemurafenib at the blood-brain barrier, where active efflux by P-gp and BCRP restricted intracellular accumulation of vemurafenib and altered bidirectional net flux of vemurafenib. 2. 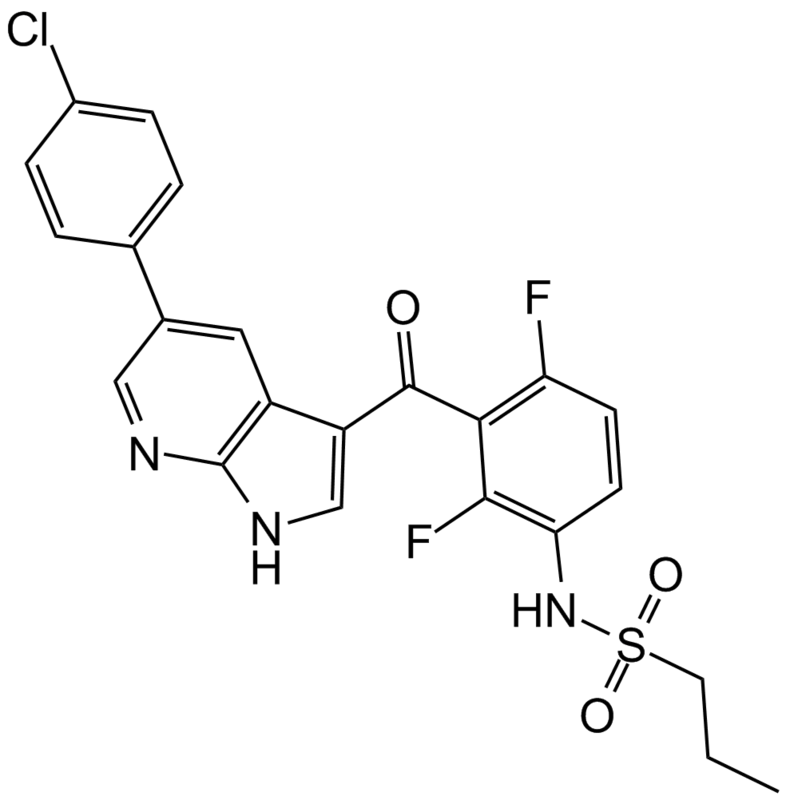 Vemurafenib (RG67204, PLX4032): a potent, selective BRAF kinase inhibitor. Future Oncol. 2012 May;8(5):509-23. doi: 10.2217/fon.12.31. 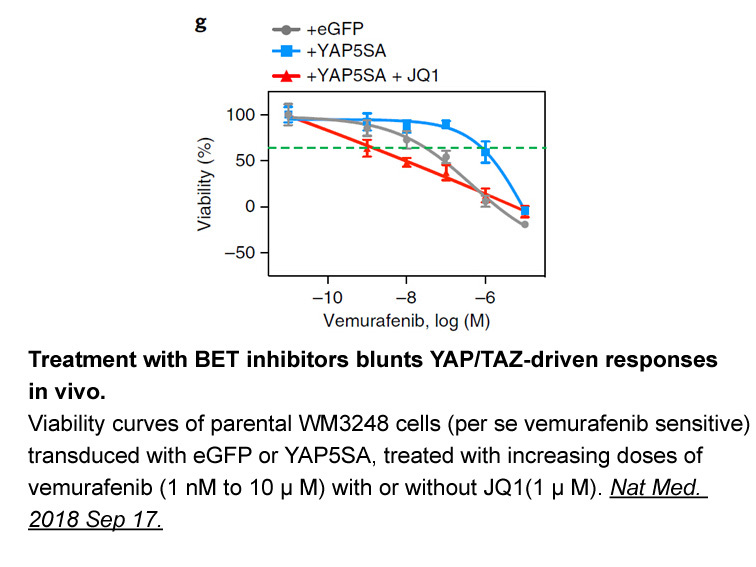 Vemurafenib is a mutated BRAF kinase inhibitor that showed response rates of >50% in metastatic melanoma patients with BRAF mutation. In a Phase III study, the treatment of vemurafenib in previously untreated patients led to over survival of 84%, response rates of 48% and prolonged progression-free survival with largely reduced risk of death and disease progression. 3. 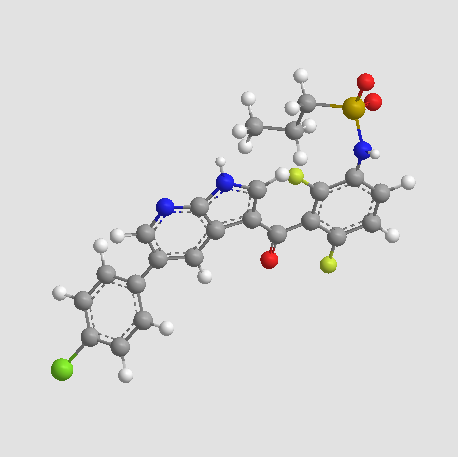 Vemurafenib (PLX4032): an orally available inhibitor of mutated BRAF for the treatment of metastatic melanoma. Ann Pharmacother. 2011 Nov;45(11):1399-405. doi: 10.1345/aph.1Q363. Epub 2011 Oct 25. Previous results of vemurafenib, a FDA-approved drug, were summarized to discuss its merits and limitations. 4. 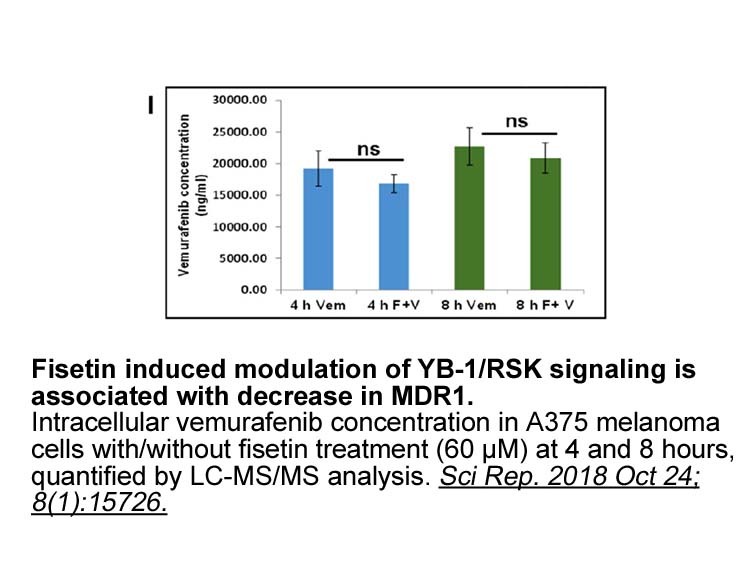 Combination therapy with vemurafenib (PLX4032/RG7204) and metformin in melanoma cell lines with distinct driver mutations. J Transl Med. 2011 May 24;9:76. doi: 10.1186/1479-5876-9-76. 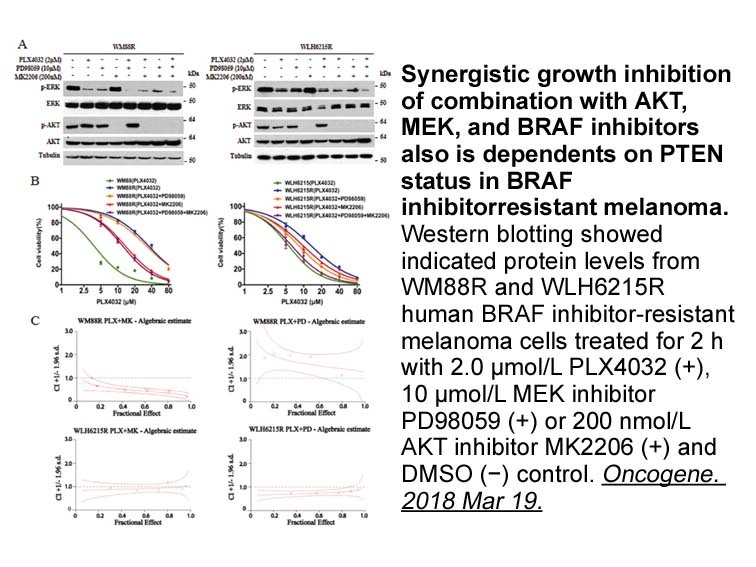 The combined MAPK oncogene inhibition and metabolic modulation of AMPK is an effective treatment of melanoma cells due to a molecular linkage between the MAPK and the LKB1-AMPK pathways. 5. Stat3-targeted therapies overcome the acquired resistance to vemurafenib in melanomas. J Invest Dermatol. 2013 Aug;133(8):2041-9. doi: 10.1038/jid.2013.32. Epub 2013 Jan 23. 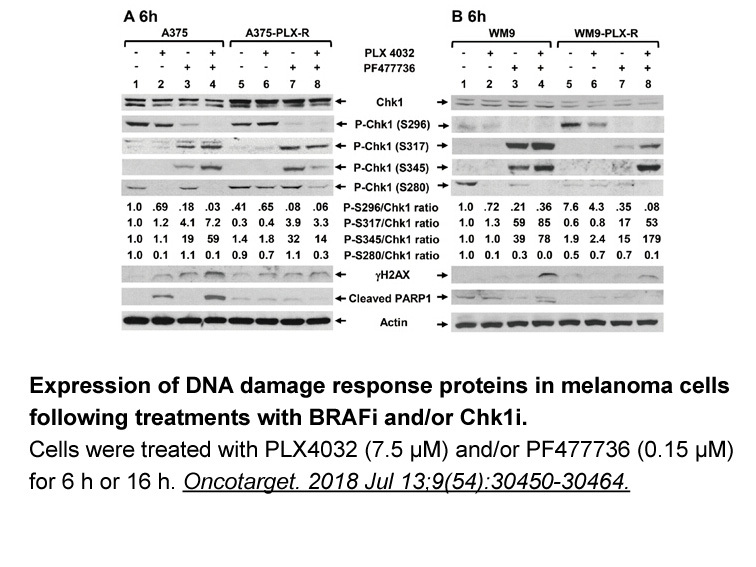 Although the treatment of vemurafenib, a Braf inhibitor, in melanoma patients with Braf(V600E) mutations resulted in dramatic improvement with decreased risk of death and tumor progression, melanoma cells rapidly acquire vemurafenib resistance, which can be overcome by targeting Stat3-PAX3 signaling pathway. Keith. T Flaherty, Uma Yasothan and Peter Kirkpatrick. Vemurafenib. Nature Reviews Drug Discovery. 2011; 10: 811 – 812. Jason J. Luke, F. Stephen Hodi. Vemurafenib and BRAF Inhibition: A New Class of Treatment for Metastatic Melanoma. Clinical Cancer Research. 2012; 18: 9 – 14.